One of the pitfalls of wrapping up my profile with Facebook is that sometimes you miss news that flies just below the headlines. Tommy Ramone, the last of the original Ramones has passed away. What does this have to do with video production? Nothing. But it has a lot to do with me. I’ve written before about playing in punk bands in my youth and how my exposure to music has helped me to develop into the person I am today. Many of my friends from back in those crazy loud music days helped me get the skills I overlook today. Some of them are still friends today who have helped me get started in a new city. And it all started with The Ramones. 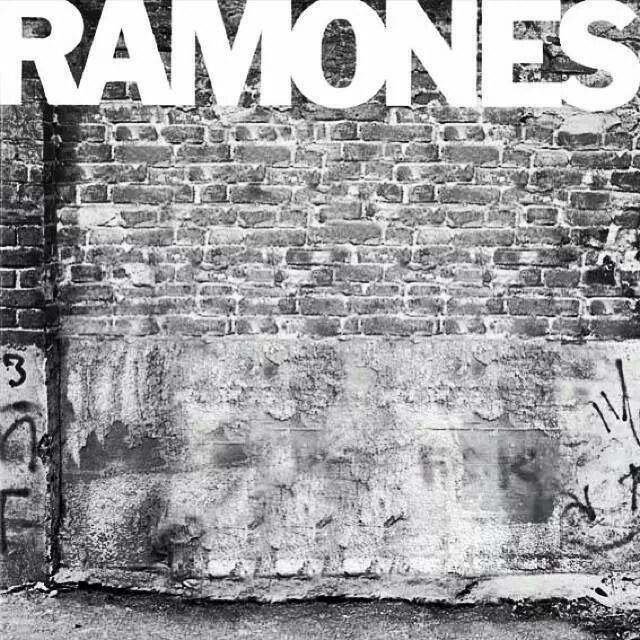 The Ramones were a less threatening introduction to punk music for a kid raised on 60’s surf music and Johnny Cash than other bands I ended up listening to, and in some cases opening up for. The 3-chord simplicity with the Don’t Bore Us, Get To The Chorus mantra felt right at home to a guy who owned a lot of early Beach Boys albums. Accessible with the ability to sing along. I remember watching the Ramones documentary End of the Century and realizing that these guys were the real thing – I guess I saw the simplicity of the music and the sometimes comical lyrics as a bit of a novelty act at times. When you hear the stories of trying to survive the mean streets of New York in the 1970’s as a social misfit, you reconsider the entire body of work. I found this poignant image on a Macrumors.com post. I have no way of attributing credit where it belongs and for that I’m sorry. But this image sums up how a lot of us kids who grew up listening and playing punk and punk-inspired music feel right now. I remember where I was when I heard that Joey Ramone passed away – I was sitting in the “Shooter’s Lounge” at the CBC English Newsroom in Winnipeg, where camera operators and video journalists waited to be assigned to their stories for the day. It was my first day at CBC. I think I’ll remember today as well. Hardly one of their earliest offerings but Bonzo Goes To Bitburg will always be one of my favourite Ramones tunes, massively under appreciated by all but the most virulent fans. Farewell, leather clad warriors for the socially awkward and unaccepted! Gabba gabba we accept you, we accept you, one of us!